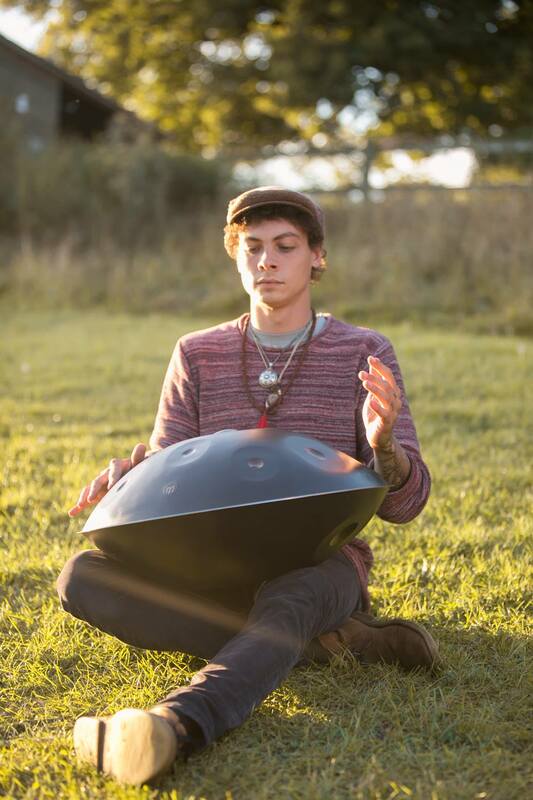 I am a musician and handpan player from Linz (located in Austria/Europe). I got my first handpan in 2012 and because there was no one who could have taught me how to play it, I started experiencing it by myself. A completely new chapter of my life began, because of my (seemingly) endless passion for this instruments, and now I am travelling around the world while my collection of handpans is growing more and more. My first album “Songs from the Steel” was released in 2014. The second one “Time for change” came out in 2016. Feel free to stream them online for free and if you like them you can purchase them as MP3 downloads. You can find more of my sound creations in the video section. and keeps beating in my chest all the time! 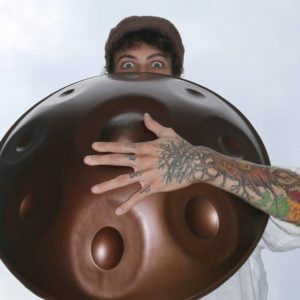 I am not just a Handpan Player but also percussionist and I am experienced with many instruments like a Cachon, Kalimba or Clamps but my favourites are still my pans. 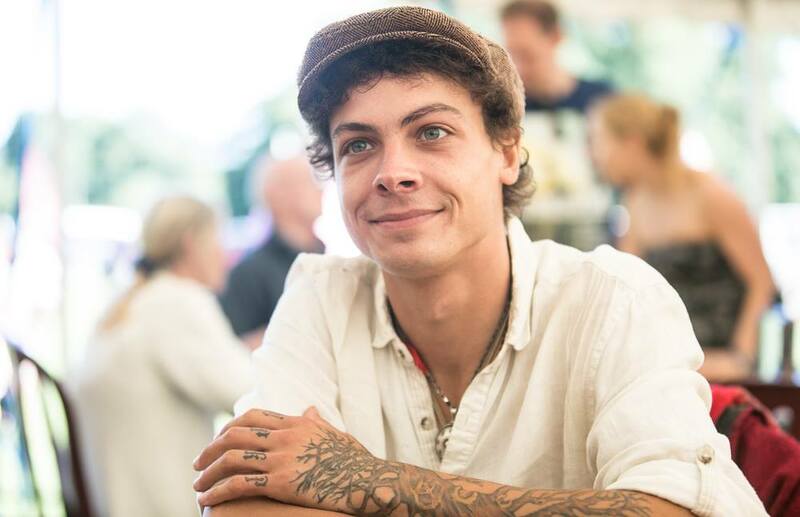 So if you guys have any questions about me, my travel plans, my music or if you simply wanna jam together – please just write me a message. Creating music is such a pleasure for me so let’s just have fun together! 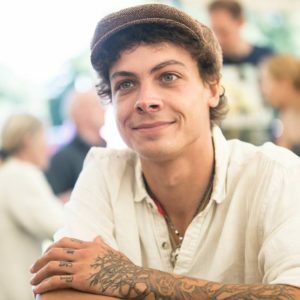 Want to book me for a workshop, concert, festival or other event? 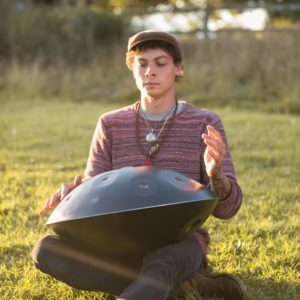 Interested in learning to play handpan yourself? 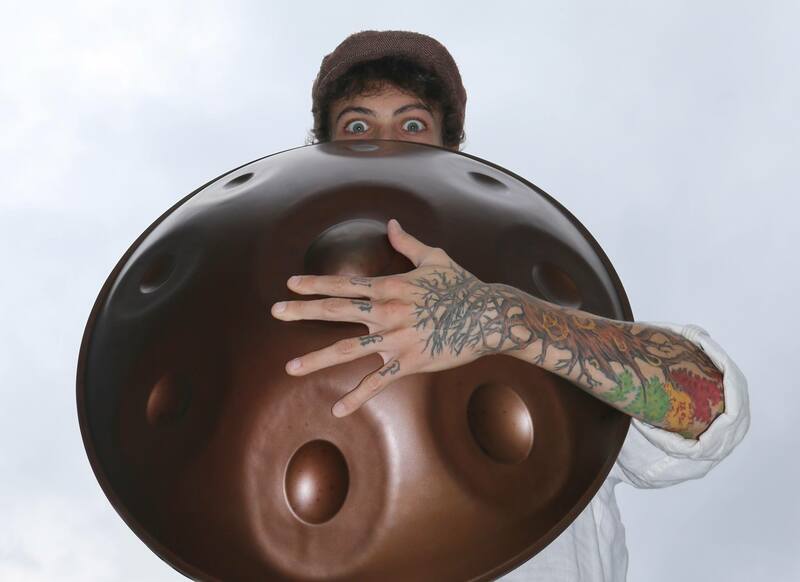 Stay informed about handpan events and my gigs.